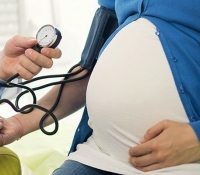 When it comes to healthy supplementation during pregnancy, many women don’t think about melatonin, which is often only associated with adjusting irregular sleep cycles. 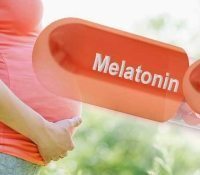 However, studies are showing that melatonin may play a more important role during and after pregnancy than previously thought. This hormone, produced naturally by the human body is said to—when also taken in oral dosages—not only help with fertility levels but also can potentially offer significant health benefits to expecting women and their unborn fetuses. 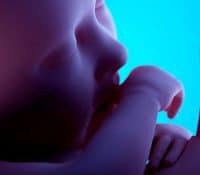 This includes reducing the effects of oxidative stress, aiding in healthy brain development and placental health as well as reducing the risk of post-labor complications such as intrauterine growth restriction, premature birth and spontaneous abortions. To get the most benefit from melatonin, a pulsatile melatonin formulation that raises the serum levels immediately, stays in the body over a period of time and then decreases fast is the optimal solution as it stays in your body as long as possible at night without resulting in morning lag.